The very beautiful and posh range of Indian Handicrafts is now easy to avail through one stop source of Seven Seas Exporters. We have a very special range of bamboo handicrafts which reflects the true blend of traditional craftsmanship and modernity. 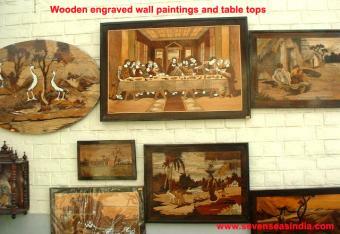 The range consists of various types of handicrafts handicraft boxes are one of them. Moreover we are the ethical handicraft box manufacturer, supplier in India.